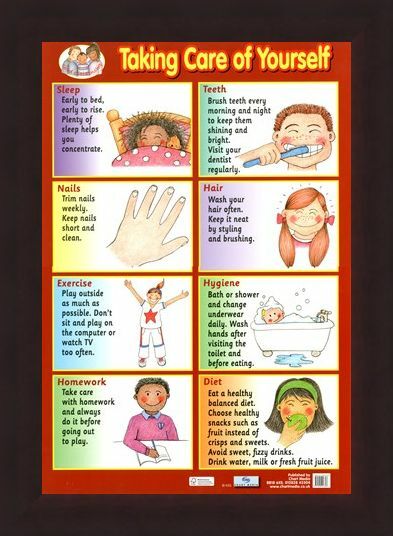 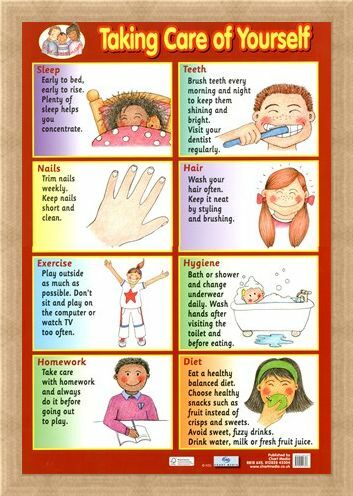 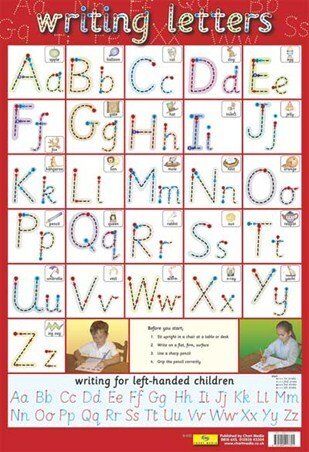 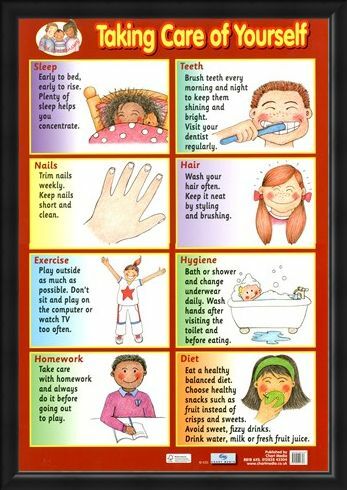 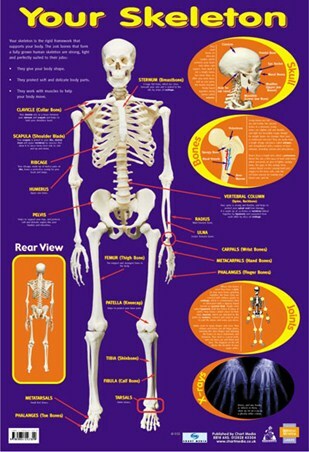 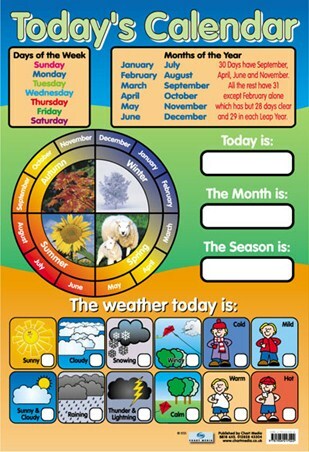 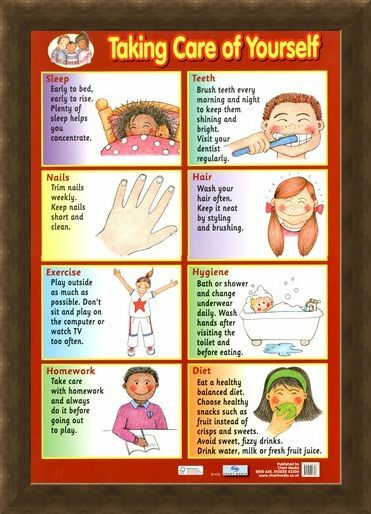 Educational Mini Poster: If you want to ensure that you stay fit and healthy throughout your life then make sure you hang this informative and colourful mini poster on your bedroom wall. Whether you are a boy or a girl, there are certain things you can do to make sure that you are always looking and feeling your best including regular check ups at the dentist, playing outside in the fresh air and getting plenty of sleep. 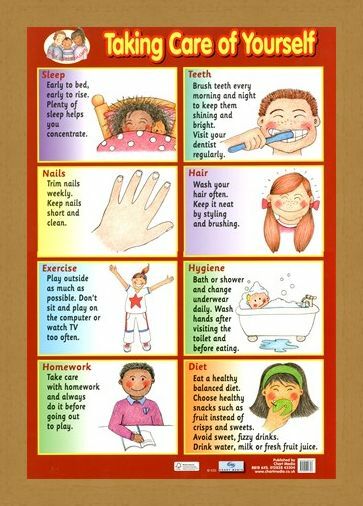 This lovely poster has eight different ways to keep you feeling on top of the world and each has a colourful illustration and fact. 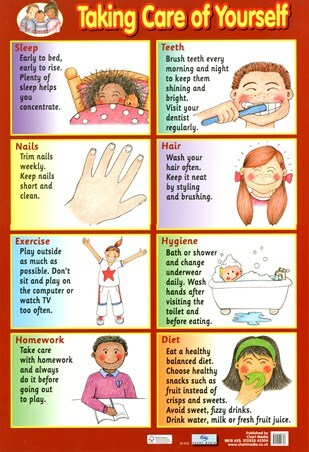 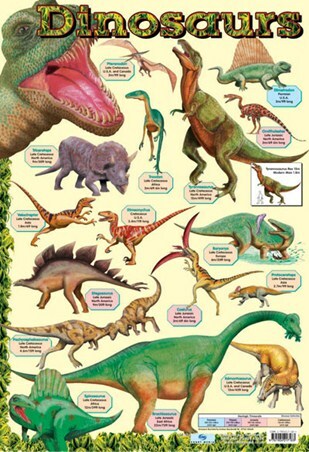 The perfect lifestyle poster for boys and girls of all ages. High quality, framed Taking Care of Yourself, A Healthy Lifestyle mini poster with a bespoke frame by our custom framing service.